The spa and gym facilities aboard Viking Orion are located at the base of the ship, on deck 1, and they are truly spacious. 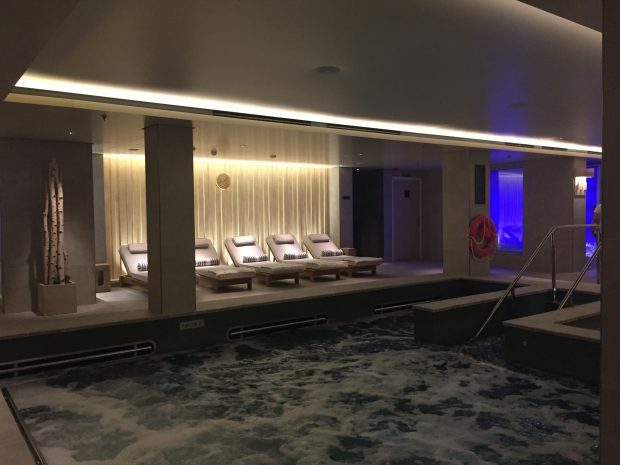 Guests can use the fitness centre and the thermal spa any time at no extra cost, and there is also a range of massages and other treatments available. 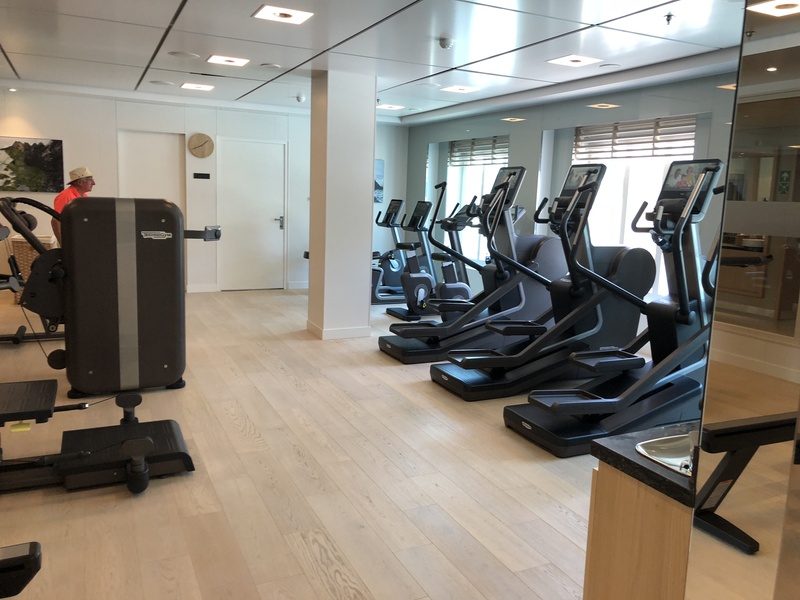 The enormous gymnasium has an array of workout machines including treadmills, steppers and bikes. There’s a weights area and a large room for yoga. Every machine is regularly stocked with a towel and water bottle, and they’re the latest in technology with video screens linked to the on-board video on demand systems with the latest movies and TV series. 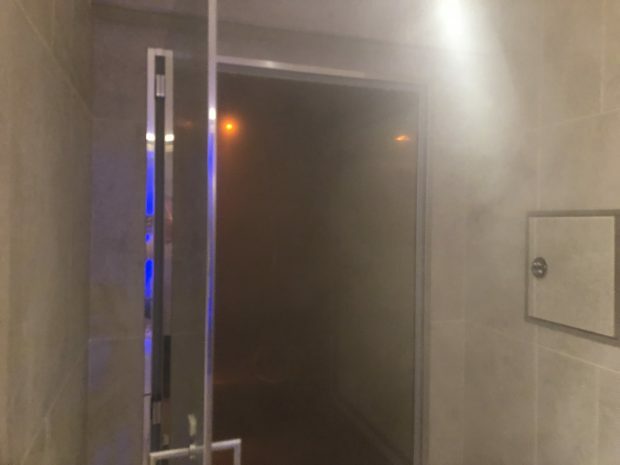 The spa ‘thermal suite’ is accessed via separate men’s and women’s changing rooms. 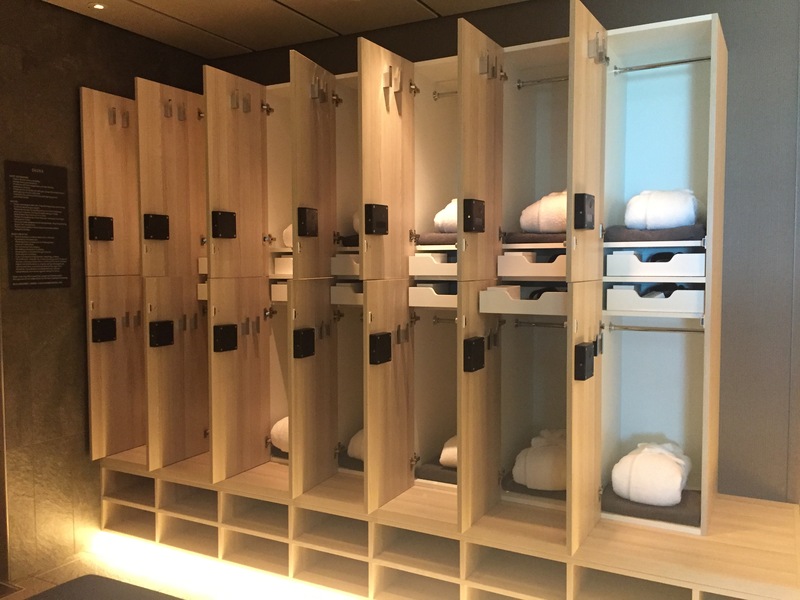 They have large lockers available which are conveniently locked and unlocked using your room key. Once you enter the thermal suite there’s a huge heated hydro pool full of bubbles, with an accessible ramp, and plenty of loungers to luxuriate upon after your treatment. One of Viking’s signature spa experiences is the snow room. 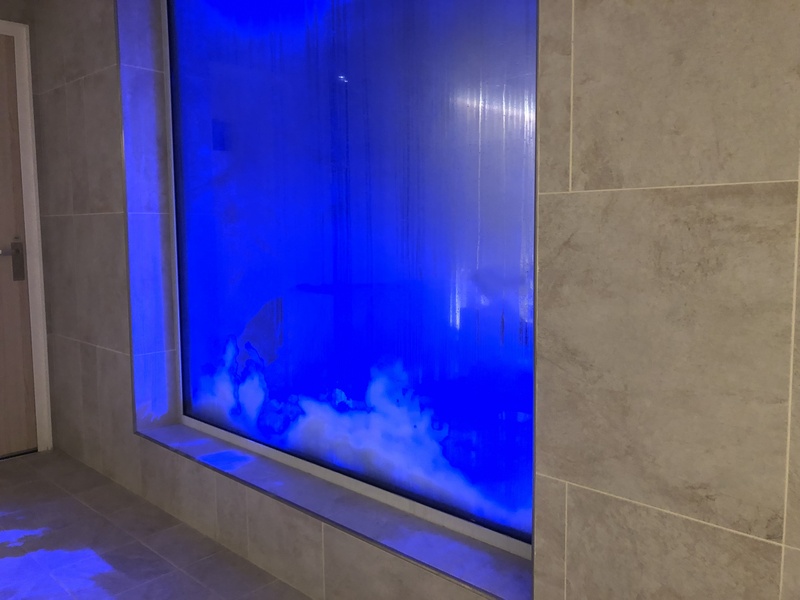 Yes, that’s real snow, and the idea is that you can get really cold – with super dry air – and then warm up in the pool – or the steam room. Of course there are his and hers saunas, and the spa also offers massages, facials hair treatments, manicures and pedicures and more. 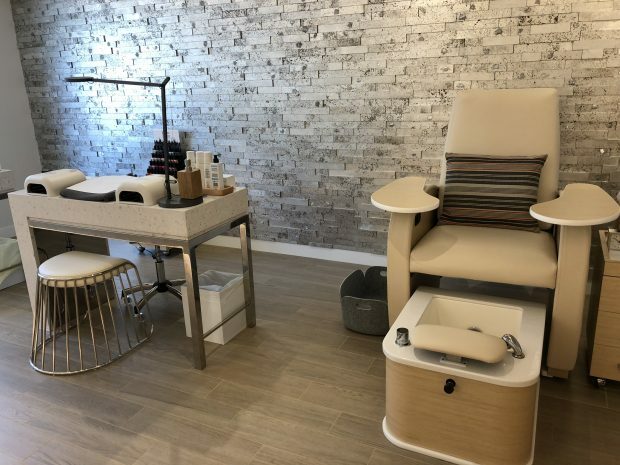 Interestingly there’s no pressure to buy any products after your massage or treatment – and no tipping required!